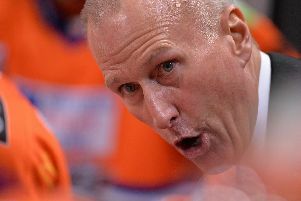 Tom Barrasso admits that Cardiff Devils made his Steelers team "look silly" when he coached against them a few days after taking on the Sheffield job. Barrasso was unveiled as new team boss at a press conference on October 11 and nine days later the side was on the end of a 1-7 thrashing in Wales. The teams collide again at Sheffield Arena on Wednesday night, with Sheffield third from bottom and Devils riding high at the top. Barrasso says the game "will be a big challenge” adding: “We've been competitive with Belfast every time we've played them, they are up at that level with Cardiff. "We haven't played Cardiff since very early in my tenure here and they absolutely made us look silly. So we are hoping for a better result." The American coach thinks Steelers' players "enjoy the challenge of playing these top-level teams. "I think we have performed pretty well against Belfast the four games against them. “Last time we played Cardiff I don't think we had any grasp of our systems or actually what we were trying to accomplish at that time. 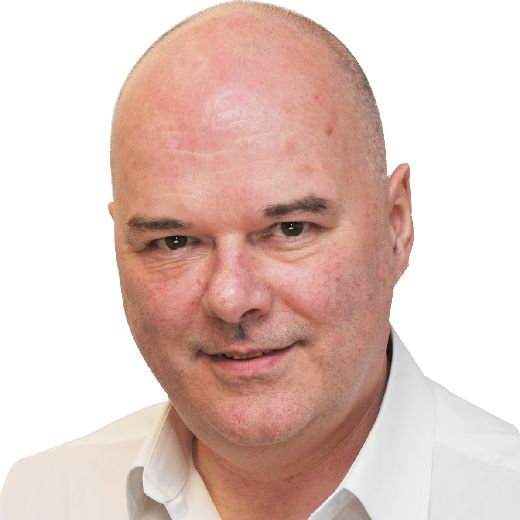 "I think we would feel much more confident of that now. Hopefully that will show in our performance." Devils look odds-on to retain their EIHL title - they are nine points ahead of second-placed Belfast Giants. Steelers will be looking to build on their back-to-back wins of last weekend.